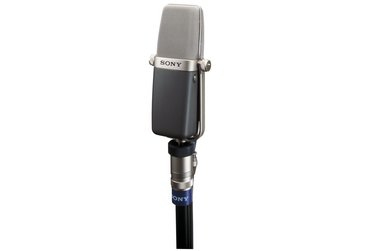 The Sony C-38B is an all-purpose, large diaphragm microphone with a proven track record of reliability in broadcast production, music recording studios, or wherever circumstances demand a combination of powerful performance, versatile operation and simplicity of microphone set up. Ideal for vocal and instrument recording, this microphone is particularly adept at handling loud instruments such as percussion and wind instruments. 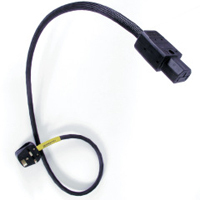 The condenser element of the C-38B microphone provides dual switchable, omni-directional and uni-directional polar patterns, providing control over the pick up angle for flexibility in any recording senario. A low cut filter switch helps eliminate low frequency noise, and an 8 dB pad switch maximizes gain and reduces distortion noise. With its established performance record, the C-38B microphone continues to be the reliable, affordable choice of recording engineers around the world.